Original data said born in 1828. 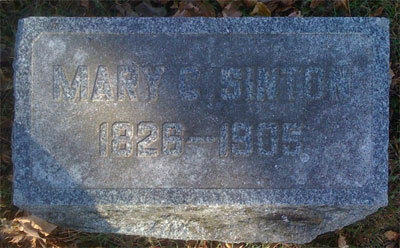 She was "of Indiana", but whether the state or the county in PA is not known. The location is Eel River Ulrey Memorial Cemetery, Silver Lake, Kosciusko County, Indiana, USA.